J Squared - Get Involved. Make Friends. Enjoy Motherhood. 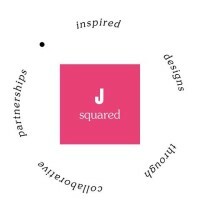 J Squared is a full service design business, including home decor, paint selection, remodeling, furniture sourcing, and custom window treatments / design. We are a distributor for Hunter Douglas, Alta, & Graber window designs, which allows us to meet a variety of budgets and needs.